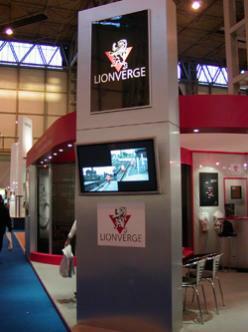 Exhibitions are a costly promotion for any company and it is imperative that companies maximise their spend. Too often, companies need to exhibit at a leading trade show, but do not have the time or resources to do as good a job as they would like. With vast experience of exhibiting in the UK and internationally, the Win Marketing team can help you with all aspects of exhibition management. We can have the stand ready, with graphics and design all in place, products displayed and all your administration issues sorted so you and your exhibition team just turn up and “man the stand”. We will even collect the leads on a daily basis and make sure that all enquiries are followed up in a timely manner. If you have an exhibition coming up soon and would like support with the project management, stand design and build or you need promotional material for the exhibition, please contact one of our marketing communication specialists on 44 (0) 1509 265890 or contact us.